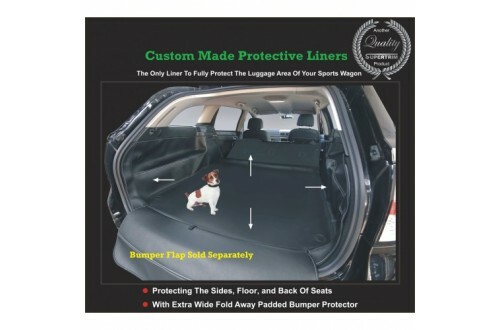 Here's what our customers say about our Commodore boot liners. we're wondering if you are planning to make a boot liner for the Jeep Grand Cherokee? 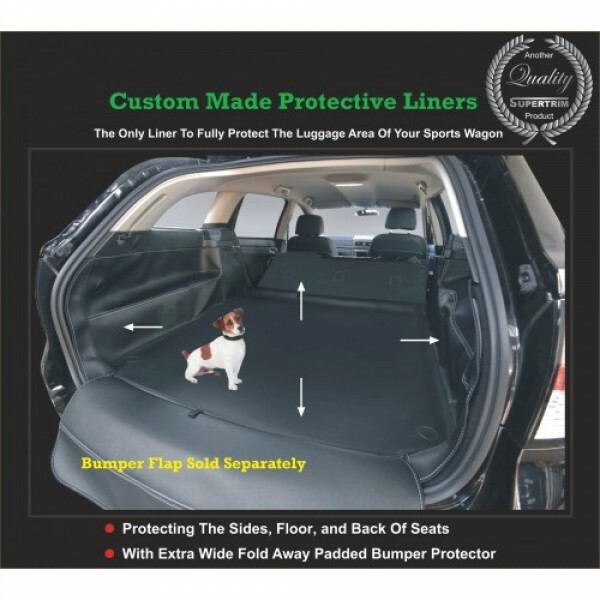 My wife and I bought a boot liner for our (then new) Holden Commodore wagon back in 1999.